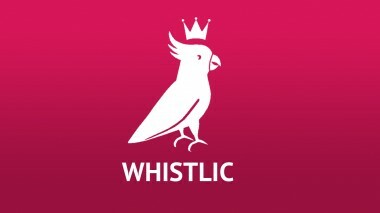 whistlic.com SILBA LOS MEJORES HITS, COMPITE Y SE EL MEJOR. WHISTLE THE GREATEST HITS, COMPETE AND BE THE BEST! WHISTLIC is a new app that allows you to whistle your favorite songs, share them and compete against the best whistlers in the world! 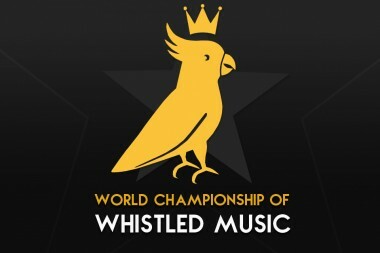 The best music is now whistled for competition. Turn on the mic, let the rhythm guide you. You will join the very best! 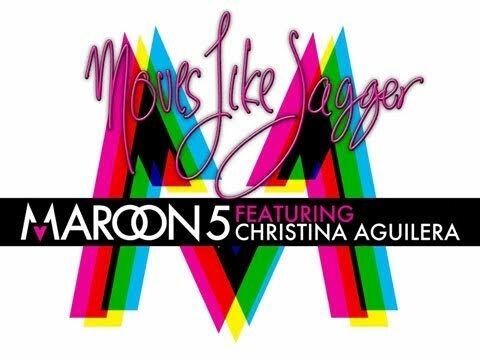 Let the rhythm guide you!, turn on the mic and ¡Whistle! Learn about our events, competitions and learn how to whistle with WHISTLIC.